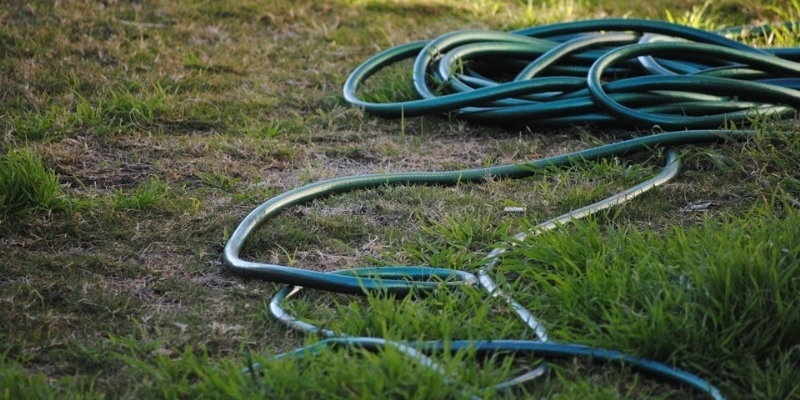 Conserve water, only water lawns when necessary, and less frequently. Saint John Water is asking citizens to help conserve water during what is proving to be a very hot, dry season. With the consistent heat across the region over the past two months, water levels at the City’s watersheds – Spruce Lake (west) and Latimer Lake and Loch Lomond (east) – have dropped, leaving the City’s water supply low. In an effort to conserve water and ensure that there is a sufficient amount for drinking and other necessary uses, citizens are encouraged to be mindful of their non-essential usage. Due to low water levels, the natural sediment around the edges of the City’s watersheds (lakes) has been exposed. With a heavy and intense rainfall forecast for yesterday, there is an increased chance that the exposed sediment could mix into the water and cause it to become cloudy, or turbid. Should this occur, the Latimer Lake and the Spruce Lake Water Treatment Facilities will be limited in their treatment capabilities, and an increase in turbidity could interfere with the effectiveness of the disinfection process. Saint John Water continuously measures and monitors turbidity in the source water and will be prepared should water quality be compromised and there be a need for a boil water order. The need for citizens to help conserve water, and the increased risk of a boil water order will continue until such time as the lakes are replenished. Saint John Water thanks customers for their attention and mindfulness towards this matter. Sign up for Emergency Alerts, such as boil water orders, at www.saintjohn.ca. Stay connected for updates from the City of Saint John at www.saintjohn.ca, through the City’s official Facebook (@CityofSaintJohnNB) and Twitter (@cityofsaintjohn) accounts and by listening to local radio stations and media.